•As a natural antioxidant inside cells, supplies oxygen to blood, which is carried to the heart and other organs; thus alleviating fatigue; aids in bringing nourishment to cells. •As an antioxidant and nutrition fortifier which is different to the synthetic on components, structure, physical characteristics and activity. Vitamin E has rich nutrition and high security, and is prone to be absorbed by human body. In feed and poultry feed industry. • As dietary supplements and in food technology as Vitamin E.
• Acts as an antioxidant controlling redox reactions in a variety of tissues and organs. • Also provide protection against pulmonary oxygen poisoning. In cosmetics industry. • Maintains natural moisture of skin. 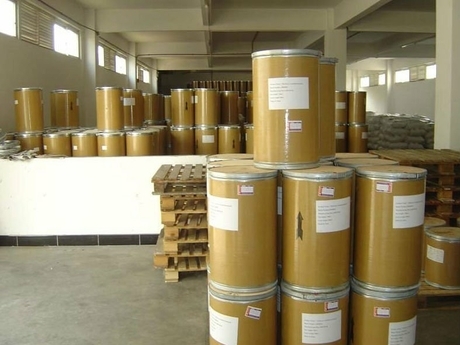 Sidley chem is one of the most famous Vitamin E suppliers in China. 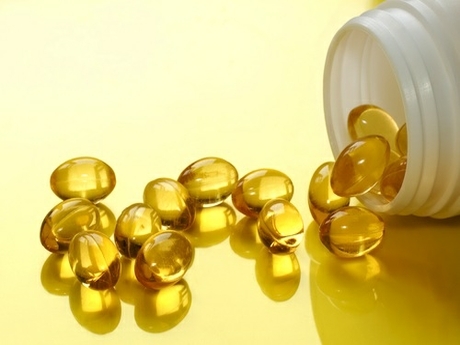 If you buy Vitamin E or inquiry Vitamin E price, please e-mail us through: Sales@visitchem.com to contact us.